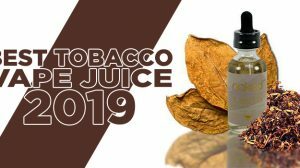 Joyetech – They Aren’t the E-Cigarette Manufacturer You Think They Are! When all you have to go on is what you’ve been told or of course assumption, it’s a bit tough to clarify what you do know is the truth. I personally have always ‘thought’ Joyetech invented the famous eGo, but a couple mouths back I learned different. The rest of the Joyetech products, I assumed the same – especially since there is an image on the Joyetech website urging you to view the other sites that are “website selling copycats”. After reading the below article, it’s like they’re saying “we were the original copycats”. I found the below article to be very informative, eye popping and a closer look at the ‘genuine’ Joyetech. Now, at first glance, it would seem like they are telling people that they were the creators of these devices and that all others are imposters. That’s not what it really says, though. They simply state that they manufactured them first. I’m afraid not! You see, Joyetech is just a factory; nothing more. They have never invented a single noteworthy electronic cigarette and likely never will. Why should they when they can get other companies to do it for them and then steal their designs? Yes, my friends, not even the much-ballyhooed eVic was a Joyetech creation. Forget the lies they tell you on their website (like here and here and here). Joyetech can claim absolutely nothing noteworthy as their own. They are selling re-runs. Because of that, Joyetech couldn’t sue other companies for creating or selling knockoffs of “their” products if they wanted to (Ovale or Janty could, though!). Side Note: For some reason, Joyetech didn’t steal the elips or elips-C e-cigarettes from Ovale. Likely, their distributors thought it was too odd looking and took a pass on it. 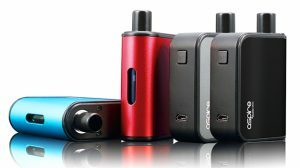 Too bad for them; Ovale got the jump in that case and the elips-C is probably the best electronic cigarette of them all! So how in the world did everybody decide that Joyetech had created all of these wonderful devices? Well, that’s where the way business in China is conducted and their virtually non-existent (or should we say “unenforced”) trademark and patent laws come into play. All it takes is a little renminbi to make those pesky little problems go away! There is no denying that the Joyetech factory is one of the better plants in China. They’ve been doing it for quite some time and, even though Joyetech loses nearly 50% of their workers every year because they find better paying opportunities during China’s annual two week Spring Festival break, Joyetech is able to retrain a whole new crop of starving factory hands within three months. Because they have a solid reputation, Janty and Ovale chose to use the Joyetech factory to manufacture their inventions. After the technical drawings are submitted to Joyetech, a prototype is created for final approval by the company who invented the electronic cigarette. Once approved, the shenanigans begin. Joyetech then contacts their vast network of authorized distributors and provides them with samples of the initial run. When they like the new model, the distributors and Joyetech management press hard for relabeling rights, reasoning that they can only sell official “Joyetech” products. 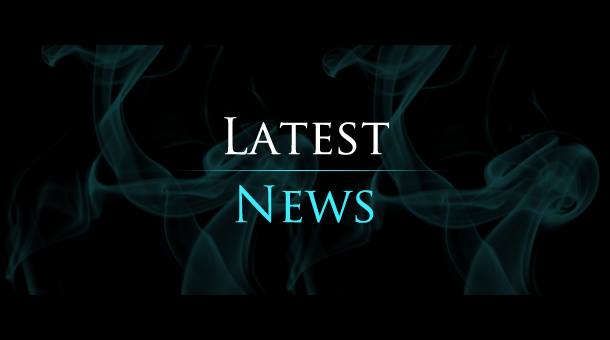 Janty and/or Ovale are then told that if they want the e-cig made, they will have to give up their exclusive rights to it and allow Joyetech to market their own brand. So, what can the true inventors of these devices do? Joyetech already has the plans and if the true inventors say “no” to re-branding, Joyetech can produce the e-cig at one of their shell companies while Janty or Ovale start the process all over again with another manufacturer. 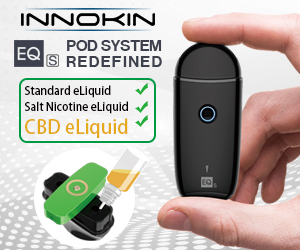 This would give the other company a HUGE head start on marketing and by the time the real McCoy is produced, it becomes a “so what” in the fast moving world of e-cig innovation. It’s bad enough that Joyetech steals the first run for themselves and stamps it with their own logo, thereby creating the impression that they were the original inventors; at least Ovale and Janty can come within a month or two of Joyetech’s initial release by allowing Joyetech to manufacture it for them. It would be a 6-12 months if they started all over again with another factory and who’s to say that factory wouldn’t steal it, too? Side Note: Joyetech did not even wait for final approval of the eGo-C Twist before they started pumping out their own versions, which must be why theirs had so many problems initially. Nice little corrupt system they have going on over there isn’t it? It’s no wonder that the Gucci, Coach Bag, Thomas Sabo, Tiffany and Nike’s of the world have made little progress in stopping all of the counterfeiting that goes on in China. Even Chinese companies can’t stop the company across the street from stealing their ideas! 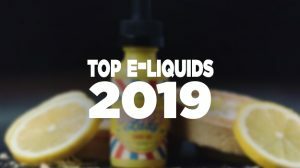 If you return to the Chart of Models, you will notice that Janty stopped letting Joyetech manufacturer their new products after their second one was stolen by Joyetech – the eGo. The writing’s on the wall. Ovale, too, is likely quite fed up with the crap being pulled by Joyetech. They may very well just be waiting for their pending patents to come through on all of the models they invented that Joyetech calls their own. Then, who knows if Joyetech will ever see another new e-cig tossed into their lap? So, “what’s the difference?” you may ask. Joyetech makes the model for the other companies so the ones they make for themselves should be identical, right? Well, even if you have absolutely no morals at all and want to think that way, there may very well be a difference when it comes to quality control. According to a top executive at one of companies, they certainly have rejected some of the runs made by Joyetech due to poor quality control. One can only wonder if Joyetech does the same for the ones stamped with their own logo (highly unlikely!). 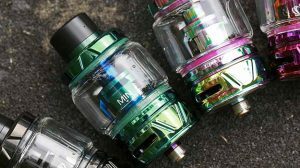 Talk to owners of a Janty product or one made by Ovale, and 9 out of 10 will tell you that they think the Janty or Ovale ones are better than the Joyetech versions. I’d have to agree! So, the next time you see someone on a forum talking about someone selling a fake or a clone of anything Joyetech calls their own, ask yourself, “is there really such a thing as a fake, fake?” And please, don’t ever call something made by Joyetech an original. You’re embarrassing yourself! One Final Note: I have chosen not to name the manufacturing executives that have provided me with the above information. There is no reason to subject them to reprisals by either their own company or by Joyetech. That said, nothing outlined above can be factually refuted. I’m glad you appreciated the article Blake. After an initial interview, it took numerous Emails back and forth; it was like pulling teeth, getting the whole story. I couldn’t get the real truth until I made assumptions and got people to confirm them (these execs are walking quite the tightrope). If the specs are exactly the same on the product and they are manufactured at the same facility is it a fake just because it has Joyetech printed on it instead of Janty or Ovale? Though it is a nice piece of knowledge, it being a fake doesn’t bother me. Call Joyetech the creator or not, I personally like the quality of their products. Now keep in mind, there are many manufacturers producing the same thing, however the quality is much lower.